You'll Earn 24 Loyalty Points! The Running Lite-Mesh sock is Drymax's most popular running sock because for most people it seems to be the right balance between a thin and a thick running sock. 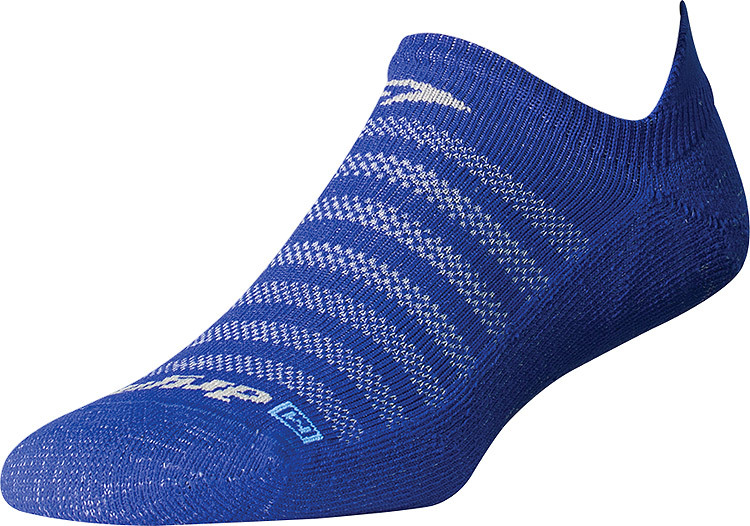 The Running Lite-Mesh sock is a Low Density protective padded sock. It is designed for use in mild to hot conditions, keeping feet cool, dry and comfortable.